LMU provides an engaging curriculum and a faculty comprised of the "Who’s Who" among medical leaders. Participants complete 25 LMU courses at their own pace in six competency areas and receive a Certificate of Completion in Laboratory Management. 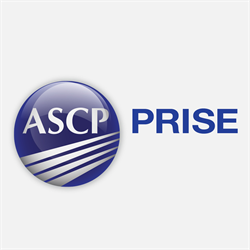 Choose from an ever-growing bank of courses covering an extensive variety of topics. 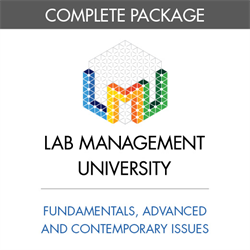 Lab Management University (LMU) is a new self-paced online certificate program that improves competency in laboratory management. Launched in 2013, LMU has already grown to over 7,000 participants worldwide! Developed by an impressive lineup of medical leaders, LMU will teach you the practical, day-to-day skills needed to make your career and your lab a success. 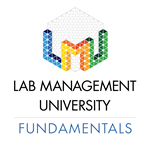 LMU Fundamentals is the original Lab Management University curriculum. All core concepts of laboratory management are introduced, with more advanced and specialized courses available to choose from. Continually expanded and updated, LMU Fundamentals now offers 37 available course topics and counting, letting you customize your education for the areas you most want to focus on. Participants select and complete 25 courses at their own pace, receiving their Certificate of Completion in Laboratory Management upon completion. 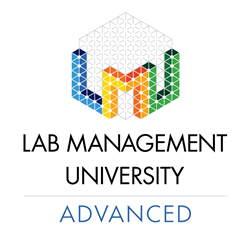 Upon completion, all participants will be prepared to take the LMUAdvanced program, for a deeper dive into advanced concepts. You can also order the LMU Complete package upfront to save 20% off both programs!